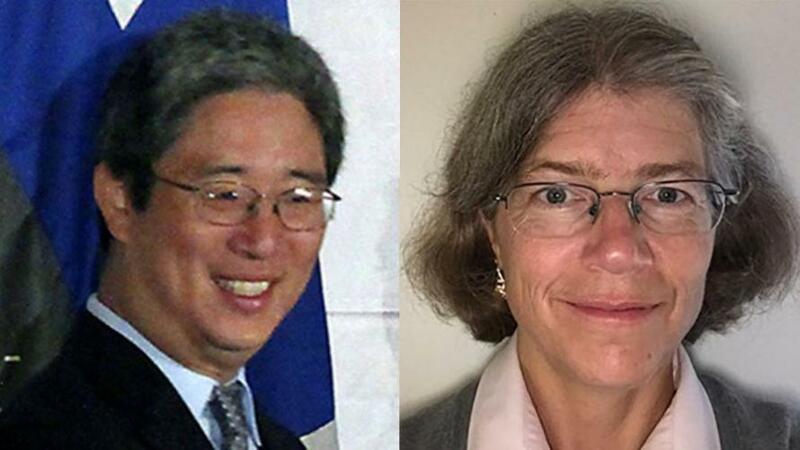 In short, Steele was much closer to the Obama administration than previously disclosed, and his DOJ contact Bruce Ohr reported directly to Deputy Attorney General Sally Yates - who approved at least one of the FISA warrants to surveil Trump campaign aide Carter Page. 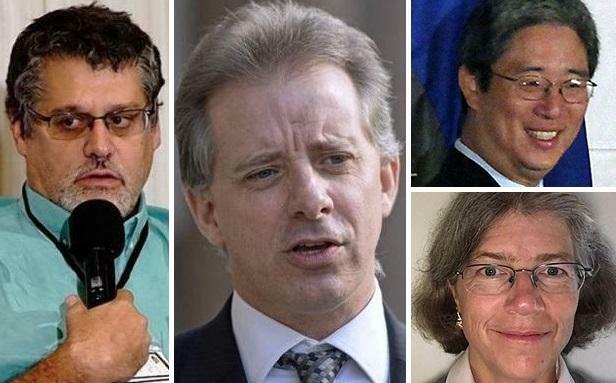 Steele and the Ohrs would have breakfast together on July 30 at the Mayflower Hotel in downtown Washington D.C., while Steele turned in installments of his infamous "dossier" on July 19 and 26. The breakfast also occurred one day before the FBI formally launched operation "Crossfire Hurricane," the agency's counterintelligence operation into the Trump campaign. 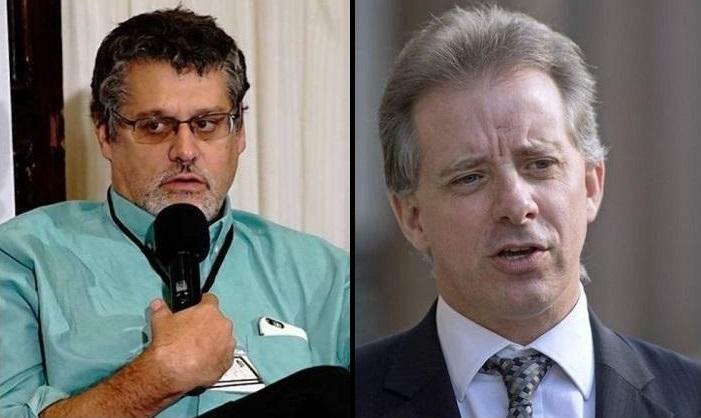 Disturbingly, Steele appears to have been lobbying for a Putin-linked Russian oligarch and Paul Manafort associate, Oleg Deripaska, while the former UK spy was also involved in the anti-Trump effort - asking Bruce Ohr to "monitor" Deripaska's efforts to obtain a Visa to attend an Asia-Pacific Economic Cooperation meeting in the US.